Perfect for 40th, 50th, 60th birthday gifts! 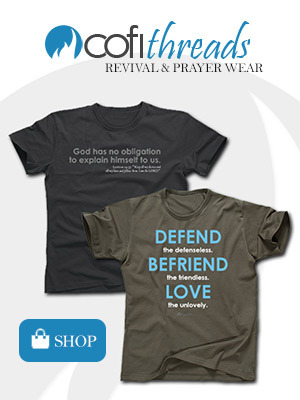 A Christian T-shirt that will be loved! Growing old can be fun! 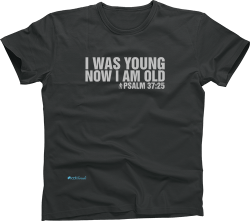 Wear this proudly as you advance in years and wisdom!